Repco Home Finance Ltd has appointed Yashpal Gupta, the present Chief Operating Officer of the company, as additional director in the capacity of Managing Director and Chief Executive Officer for a period of three years. The home finance firm in a regulatory filing has said that the appointment comes into effect on January 3, 2019, and is for a period of three years ending January 2, 2022, subject to the approval of the shareholders. Gupta has around 25 years of expertise in Banking and holds a Bachelors' degree in engineering and Bachelors' degree in Science. He also holds a post-graduate diploma in financial management and is a chartered financial analyst, the filing added. 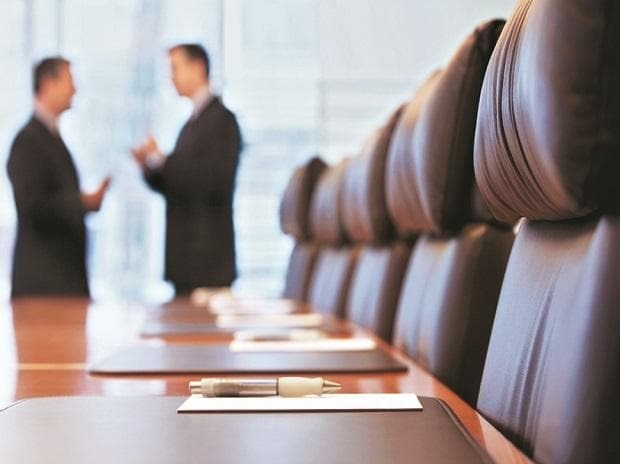 The appointment comes after R Varadarajan retired as MD and CEO of the company at the end of December 2018, said sources.